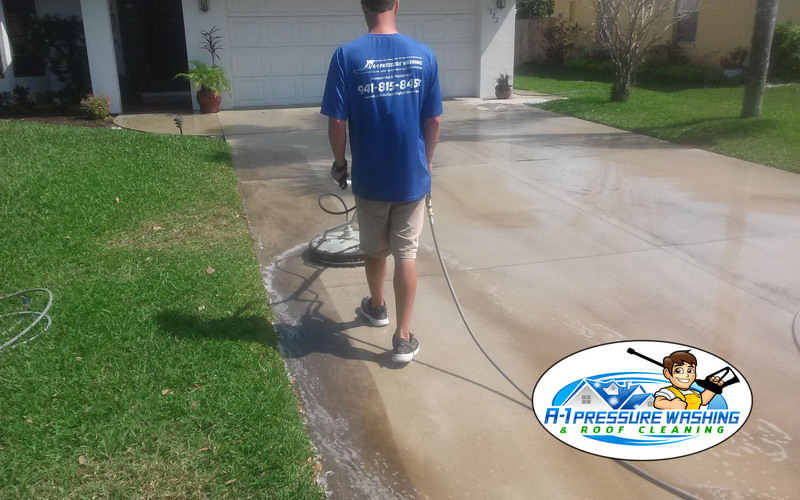 With Florida's tropical climate it's a constant battle between mold, algae, and those creepy crawlers; but A-1 Pressure Washing is here to help! Pressure Cleaning is one of the easiest and most affordable ways to restore and add istant curb appeal to your home or commercial building. A-1 Pressure Washing & Roof Cleaning takes the hassle and hard work out of maintaining your home or office with our eco friendly cleaning solutions. We utilize today's latest equipment, and EPA approved detergents for proper exterior maintenance to proivde our residential and commericial clients with the highest quality of cleaning results. 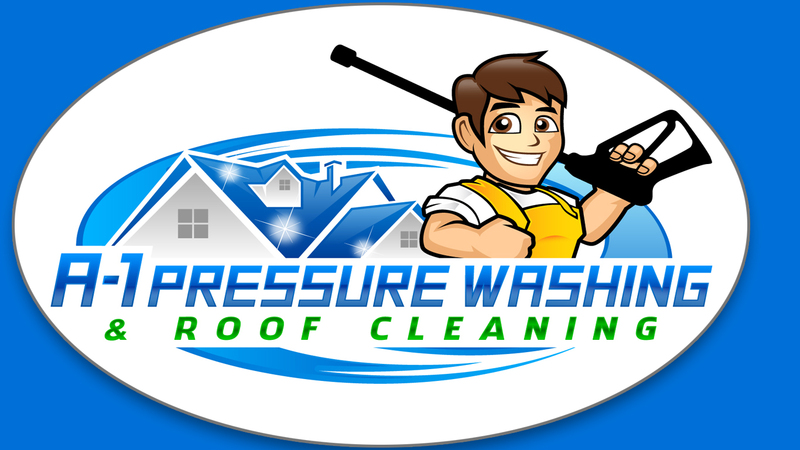 A-1 Pressure Washing & Roof Cleaning is a fully licensed & insured maintenance company offering professional pressure washing, power washing, and pressure cleaning to Residential Homes and Commercial Buildings in North Port, Sarasota, Lakewood Ranch, Siesta Key, LongBoat Key, Venice, Englewood, Rotonda, Boca Grande, Port Charlotte, and Punta Gorda. 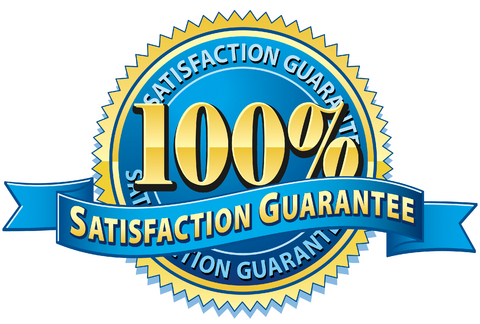 From one home owner to 100, a Single Store Cleaning or a chain of stores through South West Florida; A-1 Pressure Washing & Roof Cleaning is ready, equiped, and experienced to handle any job you may have in a timely and professional manner. With our custom state of the art equipment and eco friendly detergents we are able to safely wash away years of algae, mold, gum and grime from your home or office in Sarasota, Charlotte, Manatee, or Lee county. 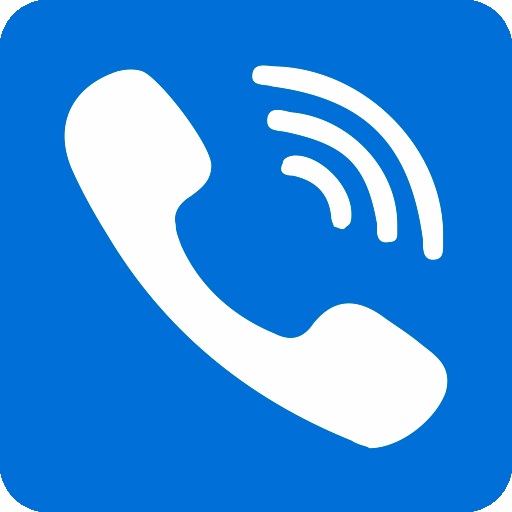 "We are SouthWest Florida's Mold & Algae Removal Experts"